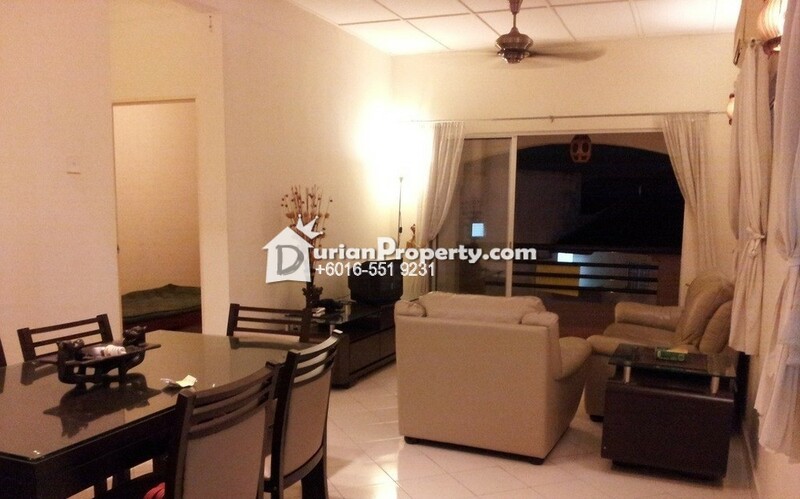 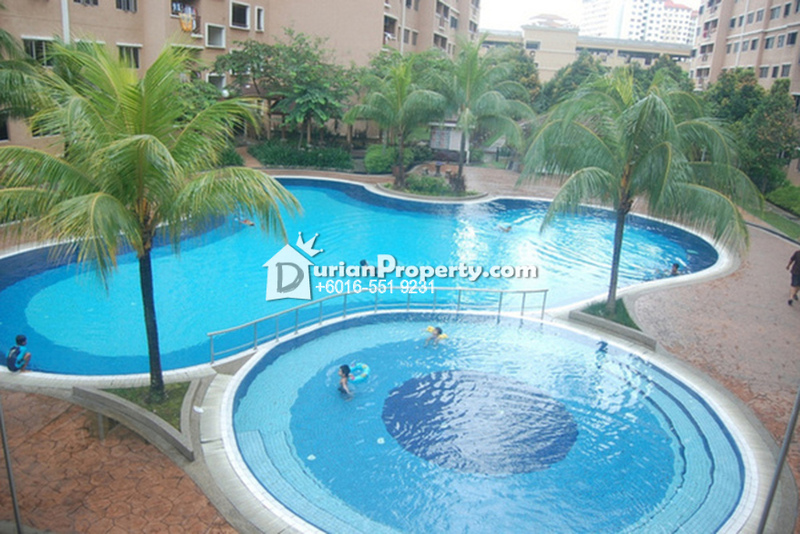 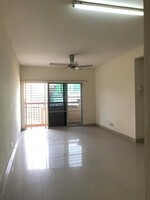 Tell Hudson Tan you saw this ad from DurianProperty to get best deal. 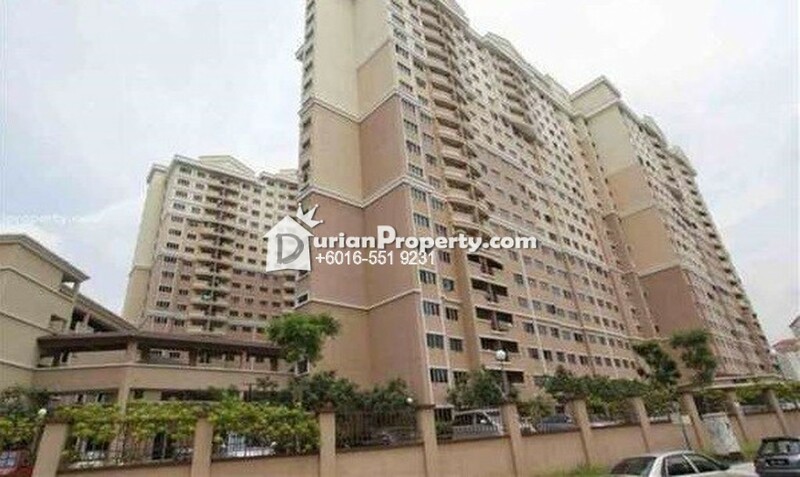 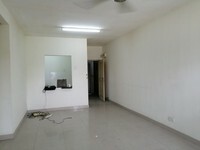 Hudson Tan ( 016-5519231 ) for viewing or further details. 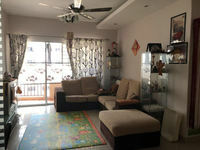 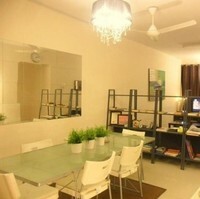 You may view Cengal Condominium Profile here.